I met him before a WWF show at the Ice Palace in Tampa, Florida in 2000. 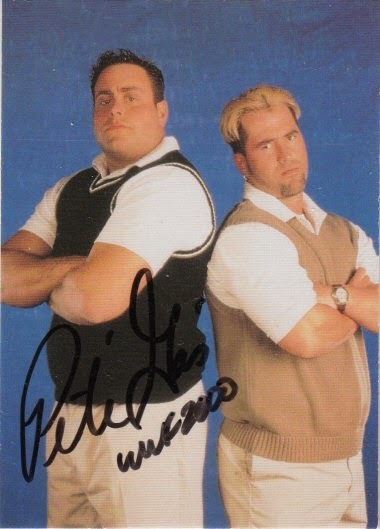 Pete signed a 1999 WWF Comic Images SmackDown! card #52.